The single most important thing I sat down and read in 2011; Coral Reefs. 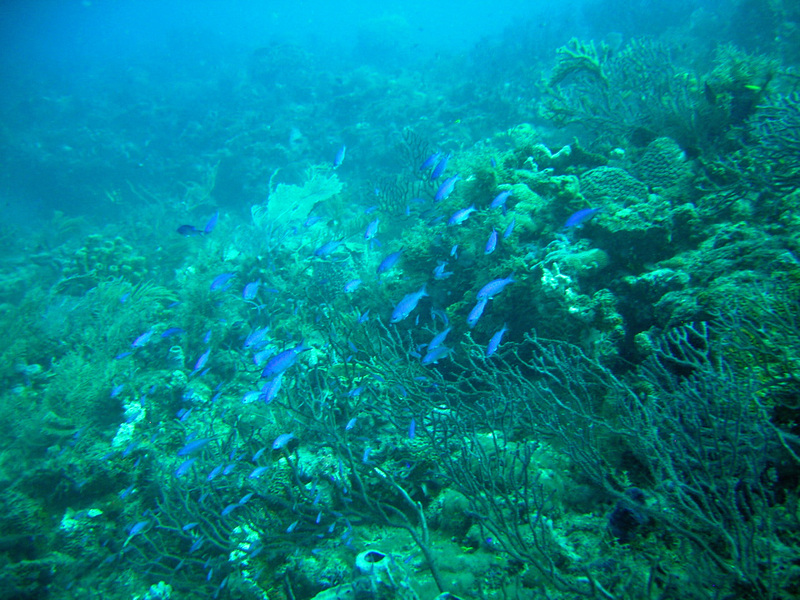 The single most important thing I sat down and read in 2011; Coral Reefs of the Caribbean report. http://campam.gcfi.org/CapAssess/CapacityAssessmentReport2011/index.html – Beautifully done, great job. Need a Summary? ICRI IINTERNATIONAL CORAL REEF INITIATIVE DATA FROM AUGUST 2011. (June 2, 2011) WEST PALM BEACH – Ocean Rehab Initiative, a Palm Beach County based Coral Reef Initiative is pleased to announce it has received a $2,500 matching grant from the Community Foundation for Palm Beach and Martin Counties with a total of $5,000 directed towards Coral Reef Conservation. Ocean Rehab Initiative will use these funds to support its Florida Reef Project and continue its mission of surveying the entire length of the Southeastern Reef Tract. 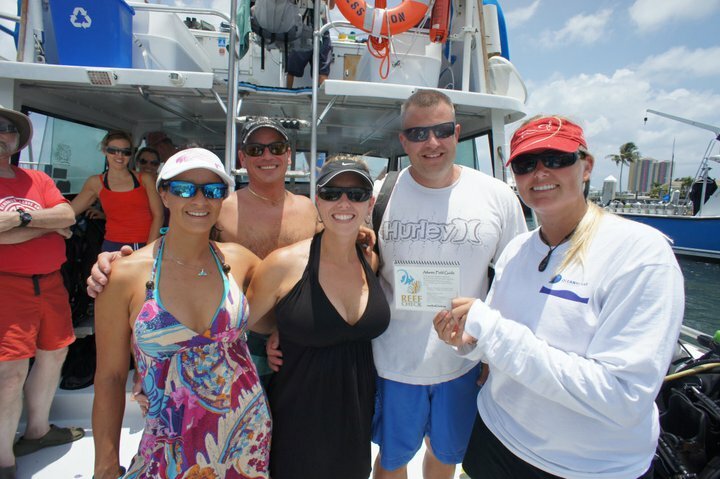 The Florida Reef Project employs citizen divers to survey the reef, which stretches from the St. Lucie Inlet in Martin County, all the way to the Florida Keys. A major concentration of the portion of the reef which lies closest to shore is in Martin and Palm Beach counties. These divers are certified free of charge according to Reef Check International standards. They agree to perform two survey dives over the next two years. These dives will create the first ever baseline of the reef system, allowing for proper management in the future. The grant, on behalf of the Wendy and Royall Victor III Fund for Environment and Landmark Preservation of the Community Foundation, will allow Ocean Rehab Initiative to certify twelve Palm Beach and Martin County divers. Those divers will then begin surveying the reef line that runs along Palm Beach and Martin Counties. “A real progress in addressing environmental challenges is to involve a broad group of concerned citizens. 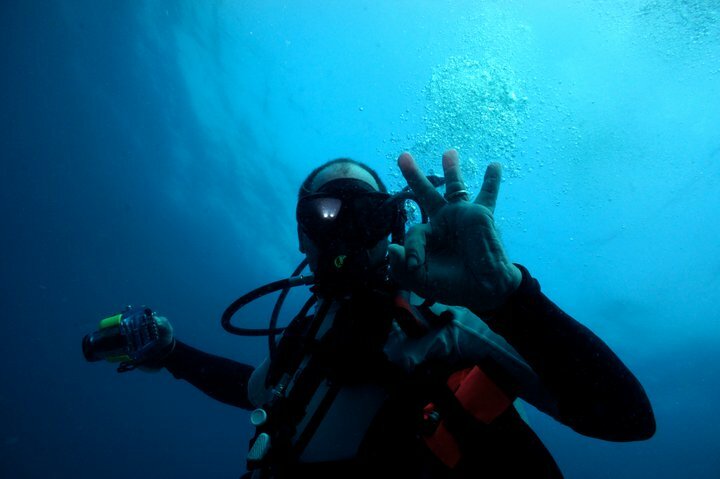 The Ocean Rehab Initiative does exactly that by employing citizen divers in studying and mapping the reef structures off the east coast of South Florida, which is one of the most endangered marine environments extant,” says Royall Victor III, Chair of the Environmental Committee and the Vice Chair of the Community Foundation for Palm Beach and Martin Counties Board of Directors. Ocean Rehab Initiative is a 501(c) (3) Public Charity Non-profit volunteer organization Ocean Rehab’s next scheduled “Citizen Scientist” diver certification classes will be held the third week of June 2011 thanks to the sponsorship of CFPBMC. Contact Ocean Rehab Initiative at http://OceanRehab.org or e-mail at info@oceanrehab.org for any inquiries. As one of Florida’s largest community foundations, the Community Foundation for Palm Beach and Martin Counties advances quality of life, citizen engagement, and regional vitality through its promotion of philanthropy. We have been in existence for more than 35 years, with permanent endowment now totaling more than $100 million. Last year, the Foundation awarded over $3.4 million in grants and led initiatives to address critical issues of common concern among our region’s communities, including hunger, homelessness, affordable housing, and the conservation and protection of water resources. We are the trusted steward of over 250 funds created by area families, philanthropists, corporations and private foundations for charitable investment in our region’s communities. To learn more, please visit www.yourcommunityfoundation.org or our You Tube Channel at www.youtube.com/palmbeachmartincf. 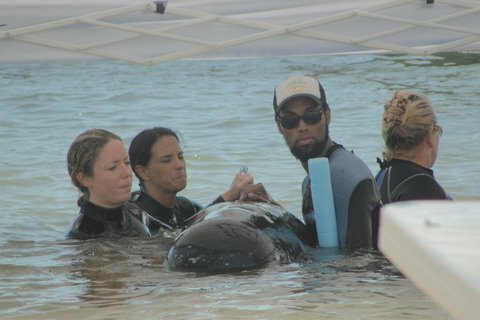 Mass Pilot Whale stranding/beaching in Florida Keys; a report from the front-line. 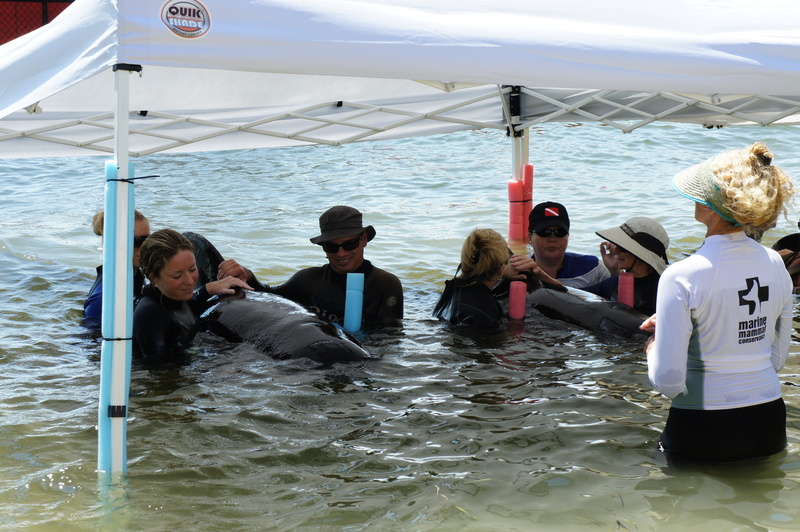 We, Ocean Rehab board members volunteered during past three days at the Marine Mammal Conservancy to help with the rehabilitation of 4 Stranded/Beached Pilot Whales, and here’s what we know. Volunteers are needed 24 hours a day and 7 days a week at the Marine Mammal Conservancy until further notice.No one will be turned down when offering to help in any way. And yes of course this weekend had thousands of Volunteers and Environmentalists from all sectors but we all know the novelty will soon wear out and MMC will be on their own. 4 teams of 3-4 people are needed just for the Whales (in the water) 24 hours a day. a total of 25 volunteers are needed at all times to assist with multiple other necessary tasks. We pledge ourselves to help with organizing volunteers for the future tasks at hand.